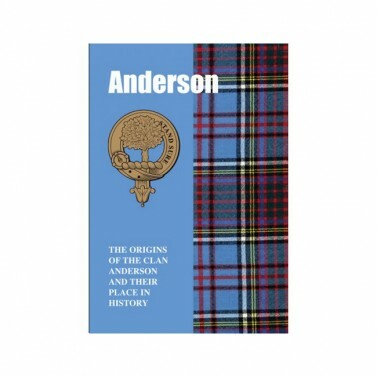 Belong to Clan Anderson? Read about the tales of clan Anderson from the earliest times in medieval times down to the present time. 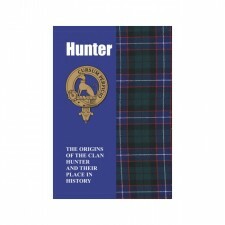 The clan’s turbulent exploits spanned the feuding saga of Scotland’s history - dramatic tales tell of Highland battles, chases and deadly duels. 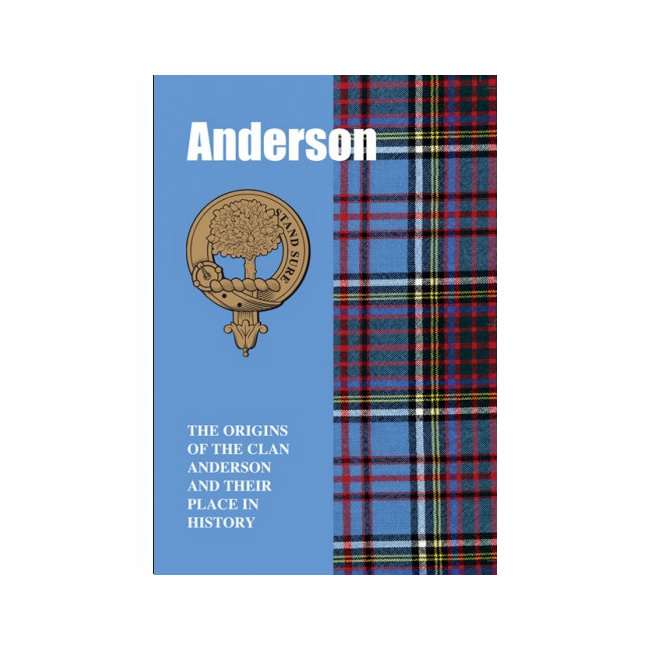 The Clan Anderson were notorious border reivers who graduated to being armour bearers to Scottish Kings, a post which put royal lives in their hands. 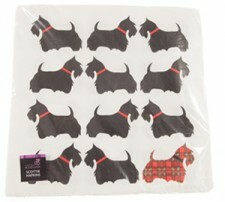 Delve into the Andersons colourful story. 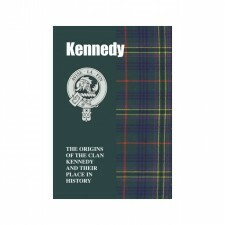 Makes a great gift not only for anyone belonging to Clan Anderson but also anyone interested in reading about the past.